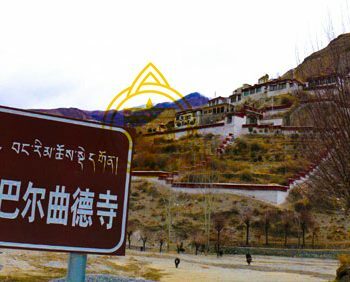 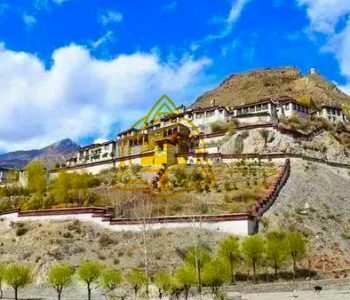 The Buchu Monastery is about 28 kilometers south of Bayi Town, Nyingchi County, Tibet. 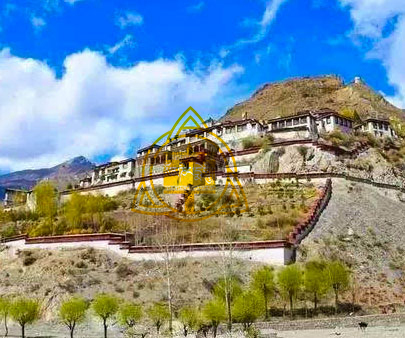 This two-storied building is an ancient monastery with a striking golden roof that can be seen from afar. 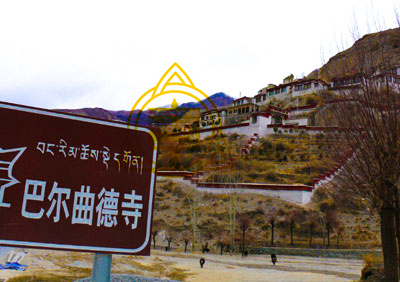 It is assumed to be the oldest Buddhist structure in Nyingchi. 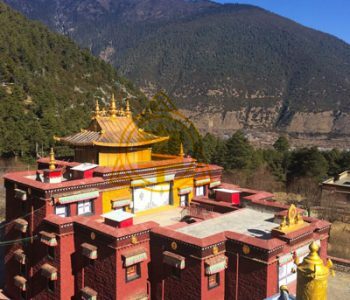 During the region of King Songtsen Gampo, Buchu was constructed as one of the eight domoness-subduing temples, and it was created totally according to geomantic theory. 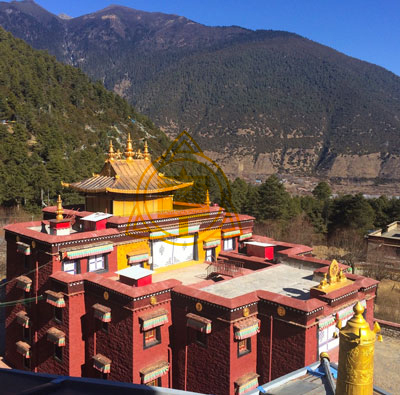 It firstly belongs to Nyingmapa, but later in the 17th century, it was taken over by Gelugpa.